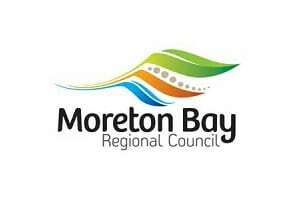 We’re pleased to announce that we have expanded our partnership with Moreton Bay Regional Council (MBRC). 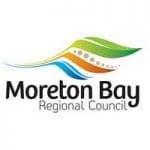 Blue Star DIRECT have previously been contracted for Moreton Bay’s Rates Notices and Reminders work and through this work built a solid relationship with the Council. MBRC is Queensland’s second largest regional council area which supports 12 individual wards within the Council boundaries. Blue Star DIRECT now support all of the elected Councilors with their bi-monthly newsletter communications. This consists of articles via unaddressed mail and Community Mail, a piloted service offered by Australia Post exclusively to Councils. The work is managed out of Blue Star DIRECT’s Queensland branch in Virginia. Sean Hunter, General Manager Queensland said: “This is an exciting time for both Blue Star Direct Queensland and Moreton Bay as we build upon our partnership”.